← Rocketship Education, bridging the gap! As someone who has worked in the Business-to-Consumer (B2C) market in Europe for the last 10 years, I have always looked at the Holiday Season in the US. The enormous sales on Amazon at Black Friday and Cyber Monday have amazed me year after year. Just imagine 158 orders per second on Cyber Monday 2010. Shipping 9 million units around the world. Truly amazing. This year I finally had the chance to experience all this first hand. The buildup to Black Friday was great to see, with all the ads on TV. And then on Thanksgiving everything started. Most stores were closed, probably to prepare for the crazy sales that would start at 12AM. 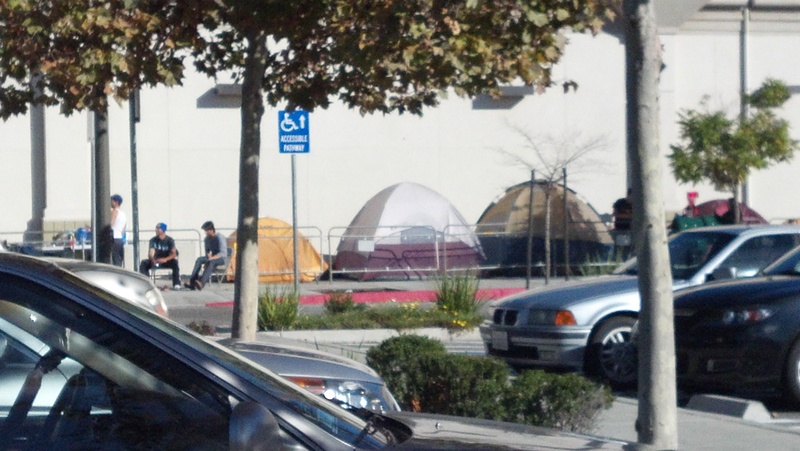 I took my kids out to a BestBuy and showed them customers waiting in line, setting up tents. We as a family were “lucky”. My wife spilled hot tea on her laptop, which died on the spot (We should have gotten a Classmate PC with spill resistant keyboard is what I thought… 🙂 ). So we needed a new laptop. 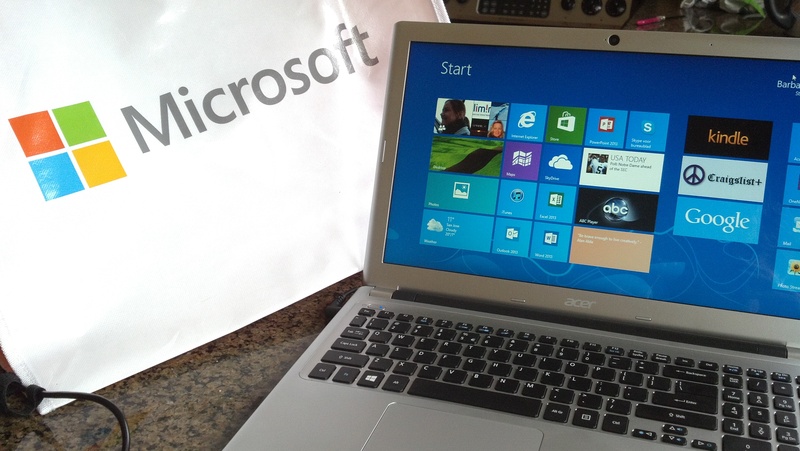 After reviewing our options and visiting the BestBuy, Fry’s and the Microsoft Store it turned out that the Microsoft Store had a great offer for an Acer laptop. This was definitely my chance and moment. My ultimate opportunity to experience Black Friday first hand. Off course I had to have my first Thanksgiving dinner on the same evening. We had a great turkey with friends and family. Most friends of ours thought I was completely nuts to go to the mall at around 11:15PM, to score my Black Friday deal. Getting to the mall was the first challenge. There was a huge traffic jam at the freeway exit. It took some time to find a place to park my car. When I walked into the mall it was packed with shoppers. Wow! As I approached the Microsoft store it looked like there hardly was a line. It turned out that the line went on around the corner (and another corner…). It took me 30 minutes to get in; I had given up hope on getting my laptop. 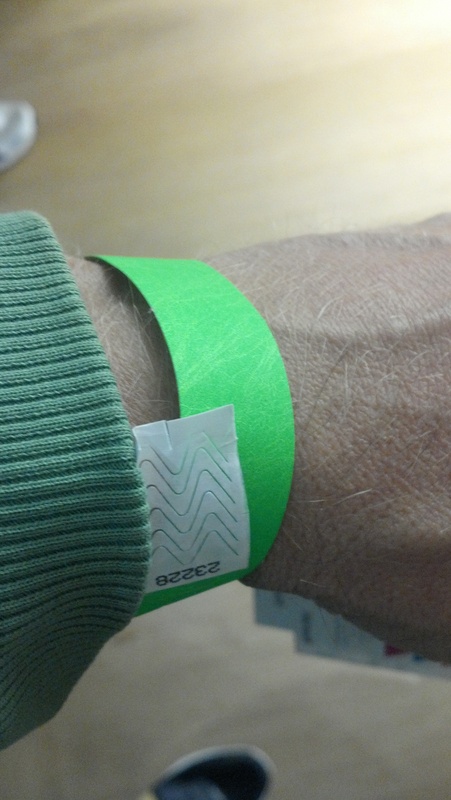 But, when I finally entered the store it turned out that there were 3 wristbands (out of 50) left for the Acer deal. Mission Accomplished!